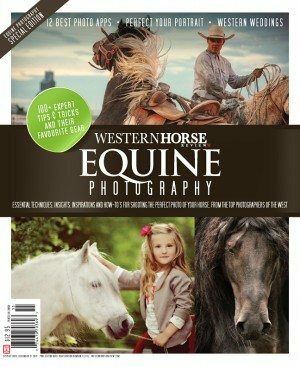 Know an Outstanding Horse Person? 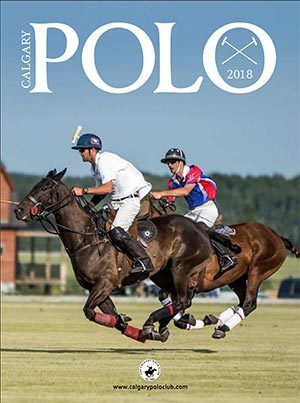 The Horse Industry Association of Alberta is proud to present an annual award in recognition of an outstanding individual who has provided a significant contribution toward the continued development of the horse industry in the province. 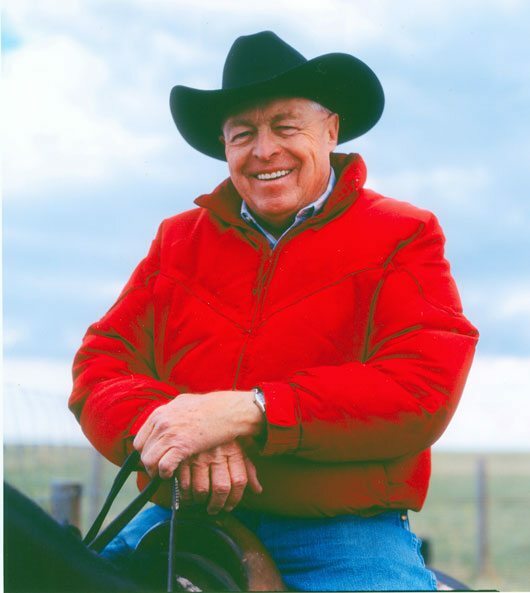 The Alberta Horse Industry Distinguished Service Award was first presented at the 2000 Horse Breeders & Owners Conference to Bill Collins. Since then the outstanding recipients have included: 2001 – Marg and Ron Southern; 2002 – Hans Hansma; 2003 – Joe Selinger,: 2004 – Bruce Roy; 2005 – Dave Robson; 2006 – Dr. David Reid; 2007 – John Scott; 2008 – Eldon Biernet & Peggy McDonald. 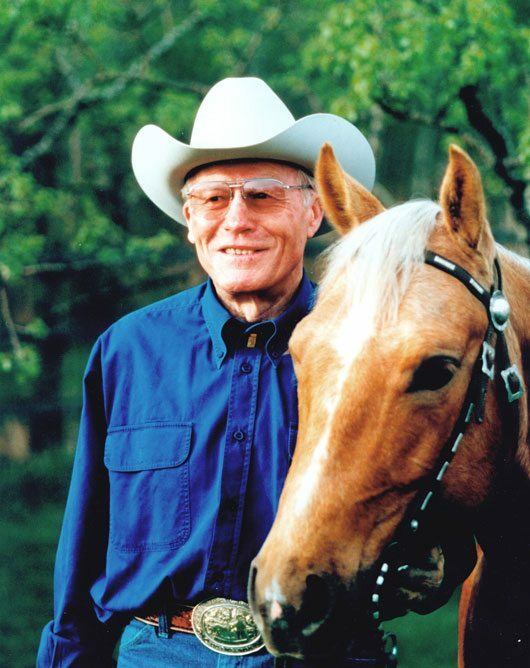 Bill Collins, The Alberta Horse Industry Distinguished Service Award Wnner, 2000. 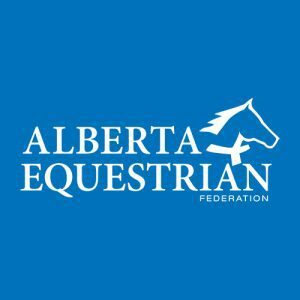 The award will be presented to the nominee that has had the greatest impact on the growth and development of the horse industry in Alberta in one or more of the following areas: breeding, manufacturing, facilities, organinzation, education, auction sales, export sales, training people and horses, or communication. The recipient will be recognized at the 29th Annual Alberta Horse Breeders and Owners Conference on January 15th in Red Deer. John Scott, Distinguished Service Award Winner in 2007. Deadline for nominations is November 15th, 2010. 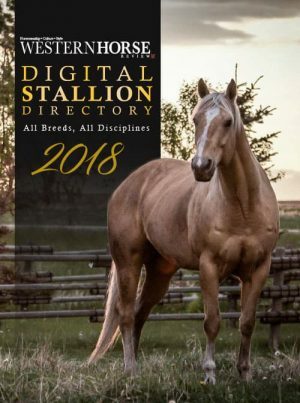 Contact the Horse Industry Association of Alberta for more information.